Today Special Episode! Suhani Si Ek Ladki 6th June 2016 Written Updates :- The last night episode of the TV series Suhani Si Ek Ladki started with Soumya says she that wants to see Yuvraj and Rags ask the maid to throw all the flowers. Pratima is worry for Dadi and Dadi asked her that she no need to take care of Dadi as Suhani is already there to do so. Saumya says that she is agee with Rags. Now Yuvraaj and Sharad come there, and Sharad asks Pankaj to meet with Suhani as soon as possible. Dadi asks Sharad not to emphasis on anything and Yuvaani says that she wants to meet with her mother and Bhavna gives nod to her. Rags on the other hand planed to hurt Suhani and for that she asked the maid to put oil in the floor by which when Suhani will be coming there, she will be slip and fall down Rags is also worry that if the maid will be caught, she will be taking Rags’s name. Now Suhani arrives and she walked but she doesn’t fall down. Soumya and Rags look on and the door bell rings, Soumya goes open the door and she sees there is Sambhav and Saumya shocked to see Sambhav and now she is about to fall down but Sambhav holds her. Everyone look on and petals fall on them as Maid puts the leaves. Yuvaan runs to Sambhav and hugs him; and Yuvaan introduces Sambhav to the Birla family. Yuvraj asks how is he related and Suhani says he is the one who helped him and his mother Suhani from last 6 years and he is like family member to her family, Suhani gives nod. Now Dadi asks the maid to arrange a room for the guest but Suhani says that Sambhav will be staying with her in outhouse but Dadi announced that my rule is my rule and Sambhav need to stay in the guest room anyway. Sambhav also say thank you to Soumya for calling him. Menka says to Rags that there is huge drama going on in the Birla house and Birla family. Soumya says Yuvaan was missing Sambhav, and looks Saumya called him. Sambhav is now in a room where suddenly Saumya arrives and Sambhav click her picture. 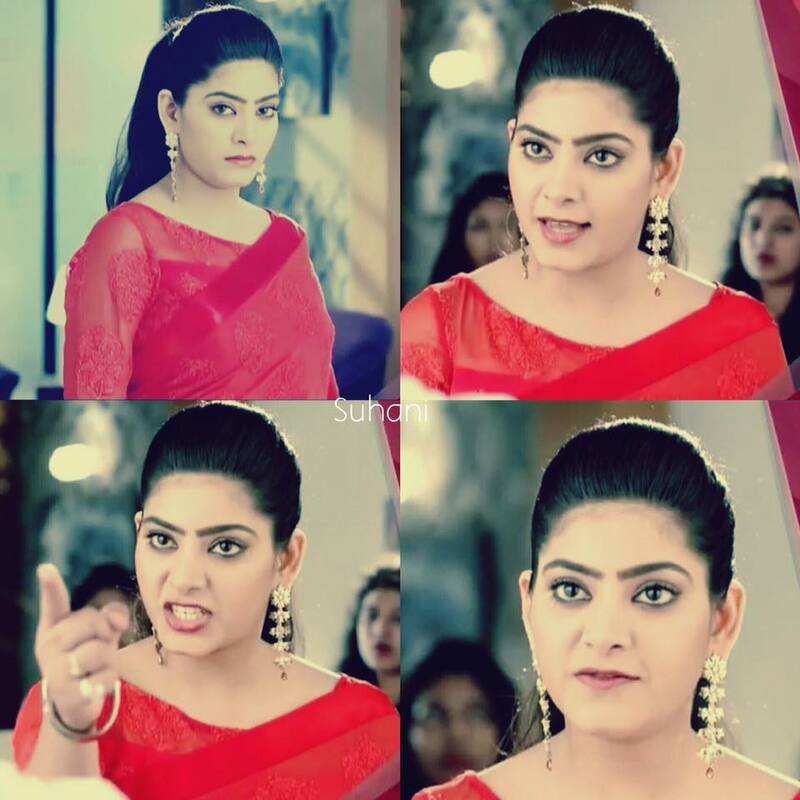 Now Pratima says that Saurav and Bhavna will be staying in the Birla house now but Yuvraaj gets angry with that decision, Pratima asked to Yuvraaj what’s wrong with that as Suhani also deserves to marry second time but Yuvraaj says this is not possible as Suhani can’t share Yuvaan’s love with anybody. Sambhav try to go close with the Birla family but Dadi is not agree with that and Dadi also humiliated Sambhav for the same, on the other hand, Sambhav is now starting liking Saumya but Saumya wants him to be linked up with Suhani in order to separate her from the Yuvraaj’s life and the Birla family.